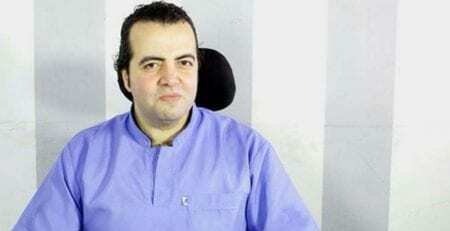 The undersigned organizations denounce the three laws regulating media passed by the Egyptian Parliament on July 16th. 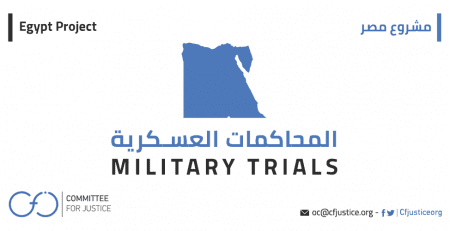 We declare our full solidarity with all journalists and media professionals who reject these laws, which sound the death knell of professional journalism and independent media in Egypt. 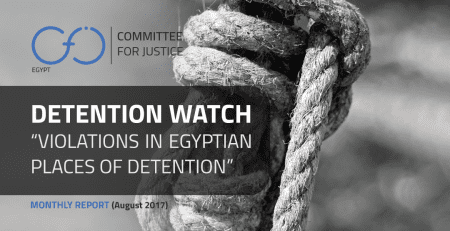 We urge the President not to ratify the laws, and to return them to Parliament for review; as they violate Egypt’s constitution and its international obligations under human rights conventions. Collectively, the new laws smother independent media, further institutionalize repression against journalists and media professionals, and cede unprecedented power to the President over national media institutions. If ratified by the President in their current form, the laws will effectively nationalize the last bastions of free speech in Egypt, smothering the diminutive remaining space for dissenting or independent thought and action. 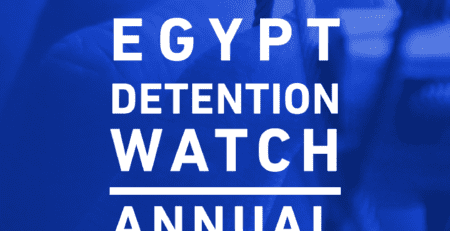 Social media, a conduit for the spread of democratic ideas and movements that distinguished Egypt’s 2011 revolution, is now regarded as an enemy of the state – a reality affirmed by this new legislation seeking to destroy social and independent media’s function as a platform for free thought and exchange of ideas. The legislation further authorizes the Supreme Media Council to punish any person who writes in a public platform, allowing it to suspend or block personal blogs and social media accounts of private citizens with over 5,000 followers on broad, vague grounds of ‘national security,’ ‘opposition to democratic principles,’ or ‘incitement’ to law-breaking or civil disobedience. 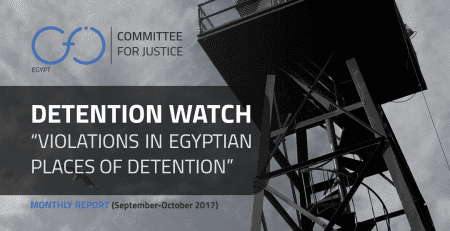 This measure effectively legalizes security and prosecutorial action against bloggers like Wael Abbas, Mohammed Radwan (known as Oxygen), and others. The same vague and sweeping justifications provided by the new legislation to censor independent and social media is also levied against journalists, who already face many restrictions. 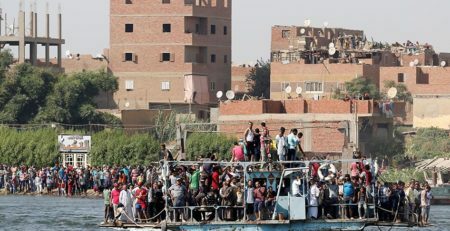 The legislation facilitates newspaper confiscation and requires journalists to obtain the “necessary permits,” a practical impossibility in Egypt. Arbitrary licensing conditions are set for websites, with a capital requirement of at least LE 2.5 million (roughly $140,000) for digital platforms, together with excessive fines for media professionals, including a fine of LE 50,000–100,000 ($2,800–5,600) for the editor or managing editor of a media outlet that does not publish a retraction for content deemed inappropriate by the state. 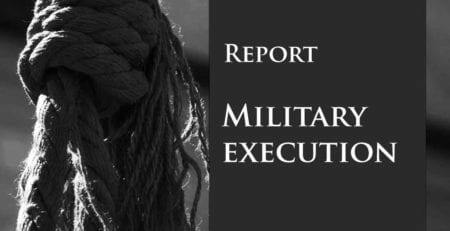 Additionally, it does not preclude custodial penalties for journalists, media figures, and others who exercise freedom of speech; several statutes already in force carry such penalties, leaving many people languishing behind bars for simply exercising their fundamental right to free speech. Even the already highly-censored state media is not immune to the sweeping restrictions of the new legislation passed by Parliament last week. The laws give the President the power to abolish or merge media institutions and publications, threatening the jobs of hundreds of thousands of employees at these institutions. The legislation also allows the President to select and appoint two-thirds of the members of the Supreme Media Council and the National Broadcasting Authority, as well as seven of nine members of the National Press Authority. State-owned media institutions are now subject to the National Press Authority, whose head is appointed by the President of Egypt. These essentially dictatorial powers are similar to those granted to the President in laws regulating judicial agencies and universities. For the first time in the history of Egypt’s national press, the new legislation entrusts national media institutions to the control of outsiders. The number of elected members in the boards and general assemblies of national media institutions is reduced while the number of appointees from outside the institutions is increased; with the law stipulating that 11 of 17 general assembly members come from outside national media institutions. The law further limits the formation of general assemblies to 17 members only; by way of comparison, the general assembly of Al-Ahram newspaper currently has 35 members, 20 of them journalists. Moreover, the law tightens the stranglehold of the president over the media: the head of the National Press Authority (appointed by the President) is now the head of the general assemblies of all national media institutions. The same pattern is seen in the rules governing the executive boards of national media institutions; Article 39 of the new press law reduces the representation of journalists on executive boards to two of a total of 13 members. In sum, this legislation diminishes control of national media institutions by elected members representing the media profession while intensifying control by political appointees from outside the profession. At the same time, it enables the President to arbitrarily interfere in virtually any aspect of national media operations. 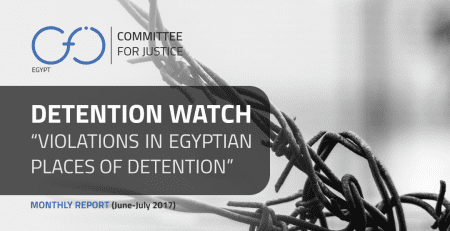 Not only is the legislation passed last week an intensified crackdown on all forms of media and freedom of speech, it is also a direct assault on Egypt’s constitution, particularly articles 70, 71, and 72. The laws give the Supreme Media Council the right to ban publications, revoke the licenses of media outlets, block websites, and block and ban the publication of media content without a prior investigation or judicial order. This is in clear violation of Article 71, which prohibits such censorship except in times of war and public mobilization. The laws also circumvent the principle of establishing newspapers by notification stipulated in Article 70, giving the Council broad powers to grant and revoke press licenses absent strict criteria and rules. Five members of the Press Syndicate board issued a statement on Tuesday, July 17th noting that the Parliament had ignored most of the syndicate’s observations on the draft laws. 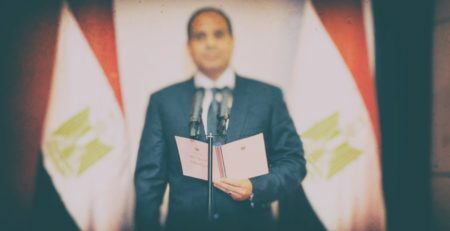 Calling the Parliament’s revisions “cosmetic,” the statement said that the laws retain the substance of the articles that restrict press freedom and violate the Constitution. 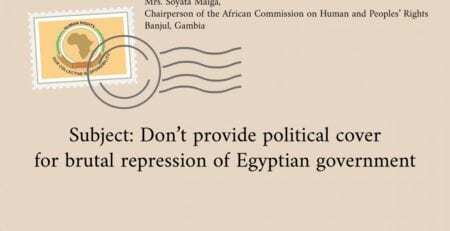 The undersigned organizations kindly remind Egypt’s President and Parliament that they swore an oath to uphold the nation’s Constitution. Accordingly, the President is obliged to send the unconstitutional legislation back to the Parliament for review and further debate, while the Parliament is obliged to revise the laws to bring them in line with Egypt’s national and international legal obligations. This entails subjecting the laws to serious scrutiny and debate that incorporates journalists and rights defenders as well as veteran media professionals and experts from across the political spectrum, without exclusion or exception.